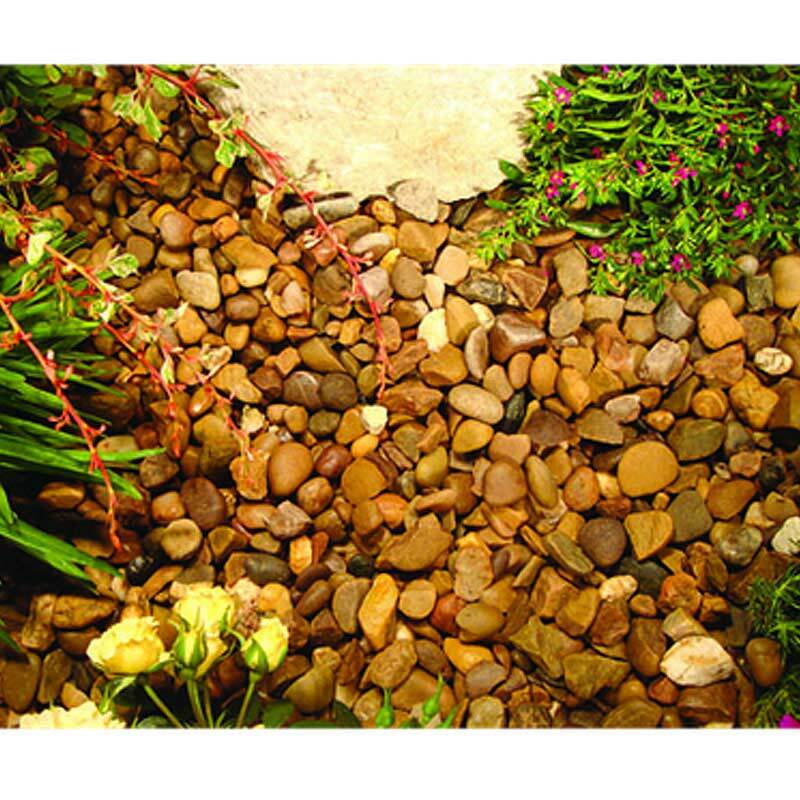 Finish your garden design off in style with this Premium Quartzite Pea Gravel Bulk Bag, which can be used for a whole host of practical or decorative uses. 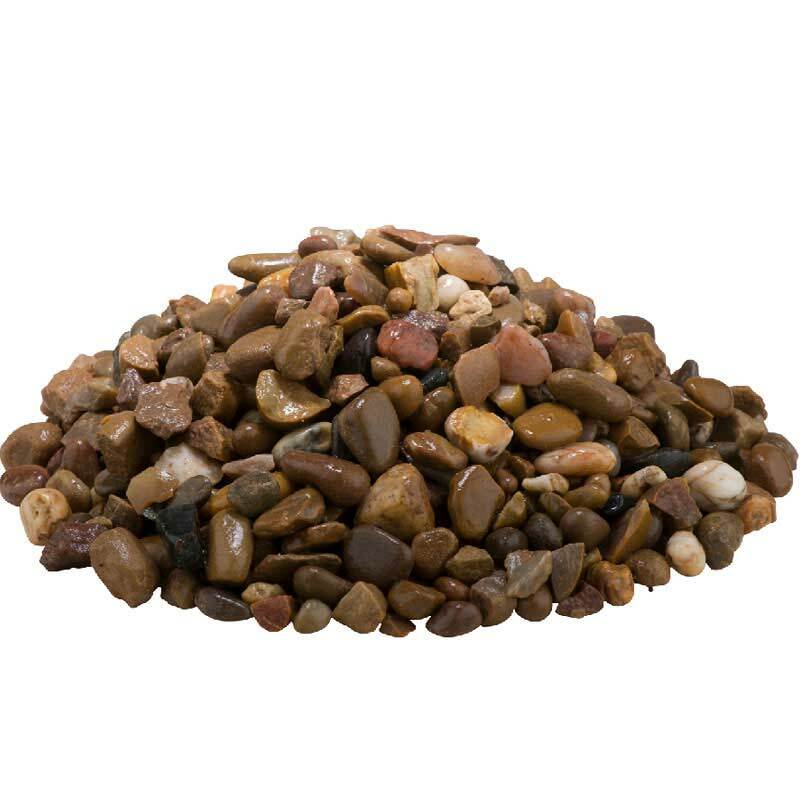 Premium Quartzite Pea Gravel is an attractive product that consists of natural quartzite stone, which is a popular and hard wearing blend of quartzite pebbles in rich harvest tones. This makes it a great looking addition to any garden design, rain or shine.